Serbia is a country located in the Balkans, in southeast Europe. It was a founder and one of the six republics of the former Socialist Federal Republic of Yugoslavia. It is surrounded by Montenegro to the south, Bosnia and Herzegovina to the west, Bulgaria to the southeast, Croatia to the northwest, Hungary to the north. Macedonia and Albania to the south and Romania to the northeast. It is situated on one of the major land routes from Central Europe to Turkey and further on to the Near-East. 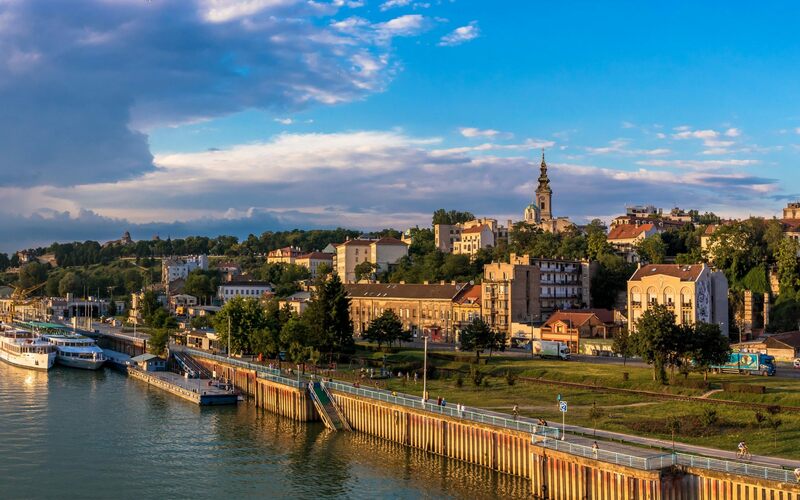 During the summer tourists love spending their time Belgrade and enjoy the nature of many national parks throughout the country. In winter, they are warmly welcomed to mountain resorts. There are also many spa resorts such as Sokobanja, Niska Banja and Vrnjacka Banja. The citizens of Bangladesh are required to obtain a visa to enter Serbia. As there is no Embassy or Consulate Office in Bangladesh, s/he may apply for a visa at the Embassy of the Republic of Serbia in New Delhi. Embassy of the Republic of Serbia in New Delhi.